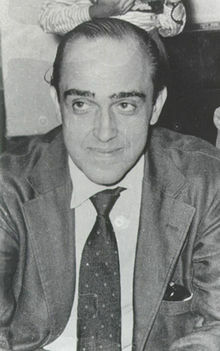 Oscar Ribeiro de Almeida Niemeyer Soares Filho, or Oscar Niemeyer as most of us know him, died today. He was 104 years old. 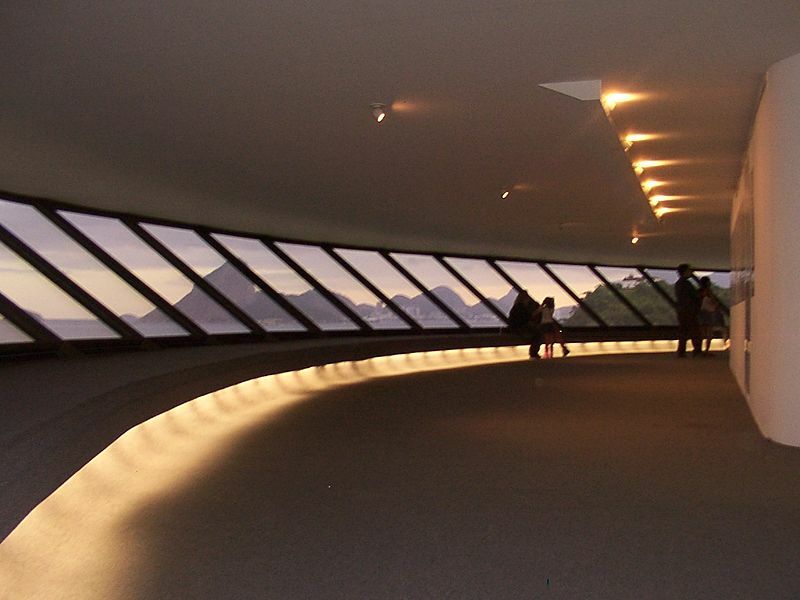 The great Brazilian architect apparently kept alive by keeping busy. He’s largely responsible for the design of Brasilia as well as literally hundreds of other buildings throughout the world, including the United Nations complex on Turtle Bay in New York City. 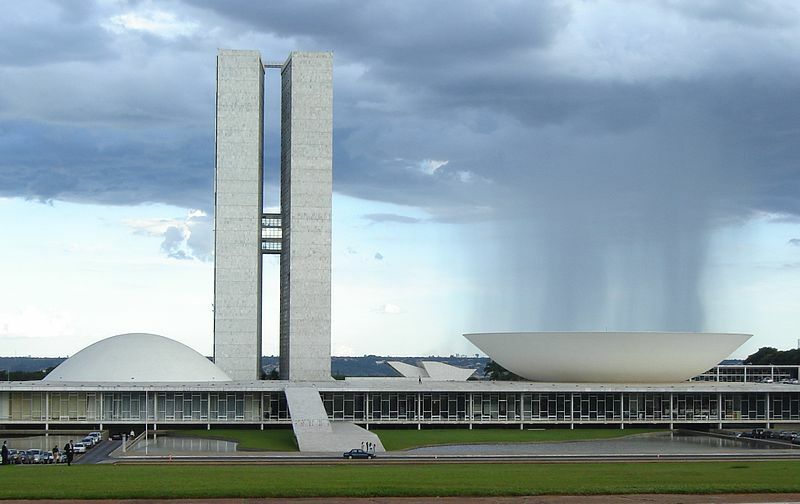 You might recognize its similarity to the buildings that house Brazil’s national congress. 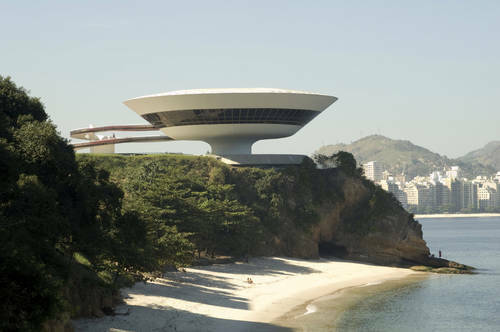 But for me, the treat of all of Niemeyer’s buildings is the Museum of Contemporary Art that sits in Niteroi, across Guanabara Bay from Rio de Janeiro. It sits like a space-age flower on the edge of a cliff, overlooking the Bay. You enter the museum by walking up a gentle curving ramp that sports a bright red paint job in contrast to the otherwise white exterior. Once inside, you can wander around–literally around–the circular interior and look at the collection of modern art. Frankly, Janet and I were disappointed in the collection until we turned from the museum’s walls and looked out its windows instead. Wow! There, framed by window after window, hung one of the most beautiful cityscapes in the world: Rio de Janeiro. I’m not sure if we ever turned back to look at the contemporary art. Only 374 people were murdered in Rio in March 2011, down from 492 during the same month the year before. Compare that with New York City, where in November 2010, the murder count for the entire year to that point was 464. Interestingly, if we go back to 1990, New York saw 2,245 of its citizens murdered, a rate of 187 a month. Thus, things are much better in NYC. Maybe there’s hope for Rio. According to Henrique Meirelles, president of Brazil’s Olympic committee, preparation of the Rio Games will result in a new model of public administration by promoting more coordination between all levels of government, municipal, state, and federal. I’ve interviewed more than a couple of people involved in those preparations, two of them government officials, and Meirelles has his work cut out for him. It’s not an impossible job, and he’s right, the Games will focus attention on the need to work together. Whether he’s up to the task remains to be seen. Brazil has experienced so many failed coming out parties, that many people in the know are wary that the economic boom currently taking place in Central and South America’s largest country and strongest economy–and one of the four BRICs–will fail as well. I don’t think so. This time it’s for real. I could point to all kinds of economic indicators to support my position. Instead, I’ll direct you to a YouTube video. But first, a little background. Three years ago–February 2008 to be exact–my wife and I traveled to Brazil, her for the first time, me for my first visit since my two-year mission to that beautiful country back in 1971-73. 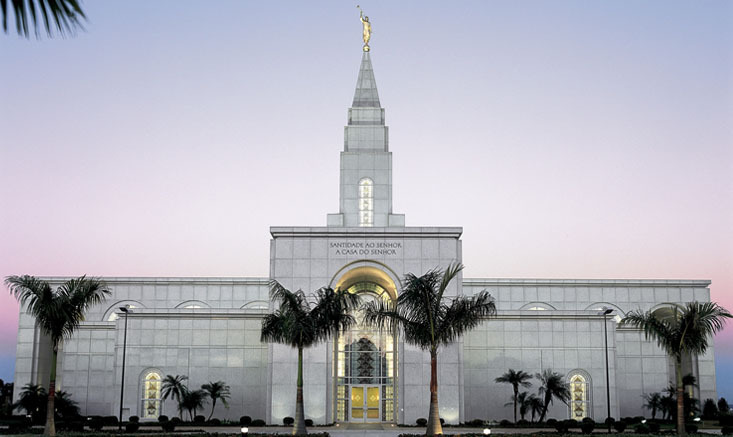 I spent most of my time in Rio, though I also served in Vitoria, Espirito Santo, and in Joao Pessoa, Permanbuco. Janet and I spent 10 days in Rio. Among other things, we toured the Theatro Municipal, a beautiful building inspired by the Paris Opera of Charles Garnier. Though its previous beauty was obvious, the Theatro was in terrible condition due to years of neglect. They had already, he told me. I’d wondered about that ever since I’d read that President Obama gave a speech in the Theatro earlier this month. After we hung up, I searched YouTube for a video of the Theatro. What I discovered tells me that this time Brazil’s resurgence is for real. Watch the video. I think you’ll agree.